Redefines the Comfortable Hospitality Experience. 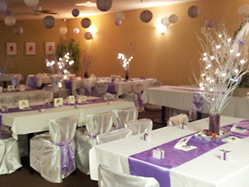 Southern NH's Premiere Function Room. Conveniently located in Hudson, NH, right next to Nashua. 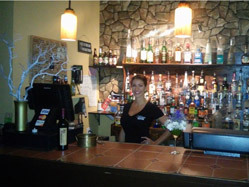 We have a Full Liquor license and we stock a great selection of popular beverages for all your guests needs including non-alcoholic drinks too. Select your choices and enter the number of guest! The food cost will calculate for you! 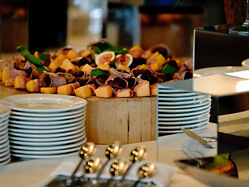 Our catering includes use of the plates and flatware! See Menu Options. Photo booths are a great way to make a memory! 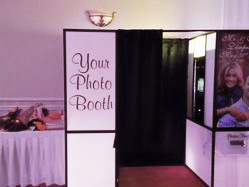 Add a photo booth for $349! 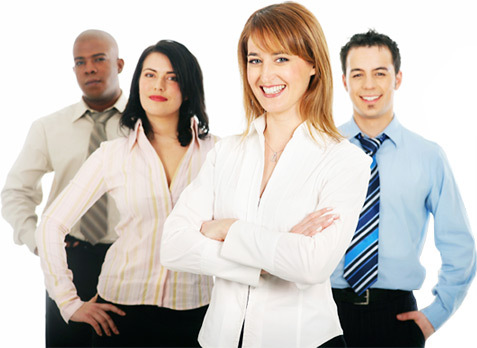 add a custom look for just 25.00 more! Save hundreds over the competition! Visit our PhotoBooth Page. We are here to help you make memories. 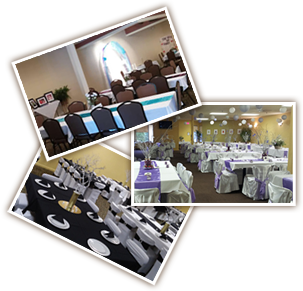 We help hundreds of clients plan their event every year and host thousands of guests! Let us help you make memories.